Serving as a national model for excellence through innovation and collaboration. 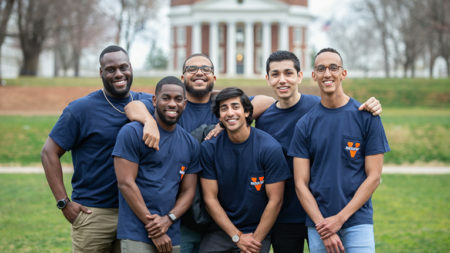 At the UVA School of Medicine, you will be engaged and challenged from the outset by our system-based “Cells to Society” curriculum. Our teachings combine the practice and science of medicine to educate and train physicians to provide patient-centered care, practice evidence-based medicine and engage in lifelong learning. School of Medicine Dean David Wilkes and Pamela Sutton-Wallace, CEO, UVA Medical Center, collaborate to fulfill the tripartite mission of the University of Virginia Health System: education, research, and patient care..
Beginning in February 2021, our students will be exposed to the practice of medicine in a high-volume, urban environment. UVA’s cutting-edge research program is built on innovation and collaboration, bringing together basic and clinical scientists and spanning disciplines to pioneer the treatments and cures of tomorrow. Study investigates disparities in cancer incidence, mortality, and staging in rural Appalachia. 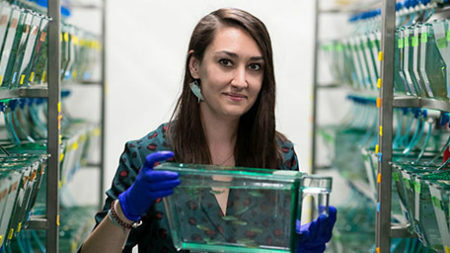 New approach to repairing damaged peripheral nervous system discovered. 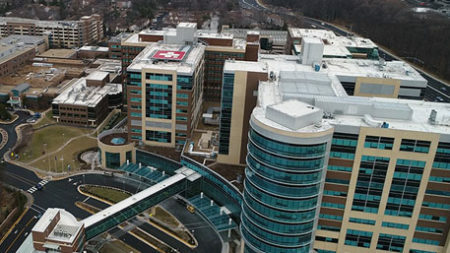 The UVA School of Medicine serves as a national model for excellence through innovation and collaboration. We find innovative ways to improve health by building on the firmest of foundations: the pyramid of education, research, patient care, and service to the community. 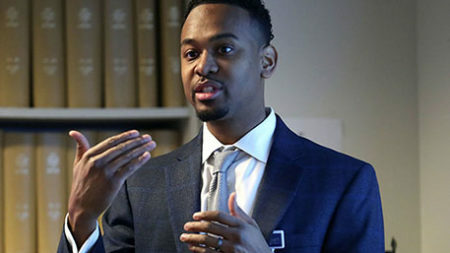 Distinguished UVa Alum Returns: Dr. Cameron Webb joins the medical faculty as an assistant professor of medicine and director of health policy and equity. 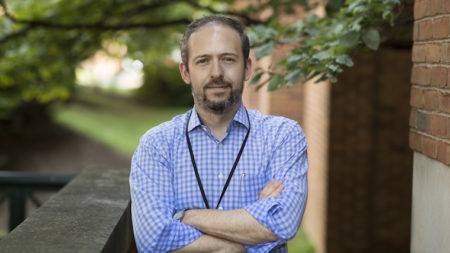 Jonathan Kipnis, PhD, chairman of UVA’s Department of Neuroscience and director of its Center for Brain Immunology and Glia (BIG) receives prestigious NIH Director’s Pioneer Award. The School of Medicine supports faculty and staff in their commitment to advance education, research, and clinical missions. We emplot Lean to support and cultivate a culture of continuous improvement. Providing benefits for patients, those we place at the center of everything we do. Last summer, five undergraduates in Biomedical Engineering spent the summer at the School of Medicine to participate in National Institutes for Health-funded BME Clinical Scholars program. This effort aims to bring engineering expertise to the clinic and clinical problems to the classroom. Congratulations to the School of Medicine’s Class of 2019 on Match Day, when they learned where they will continue their training as residents! Established in 1819 by Thomas Jefferson. The School of Medicine believes, like Mr. Jefferson, that a free flowing exchange of ideas is best accomplished by having faculty and students living and learning side by side. 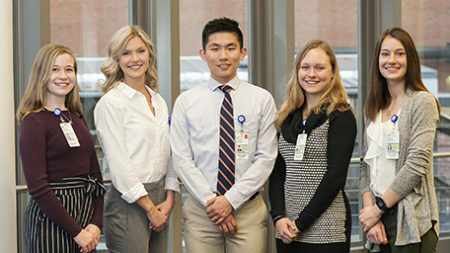 Student activities at the School of Medicine include a broad, diverse range of clubs, courses, and activities both relating to the curriculum and extracurricular in nature.